The beautiful Macarthur region, consisting of Camden and Campbelltown is only a stones throw from the Sydney CBD, but boasts the charm of the country and amenity of the city. Explore our region from historic townships and natural spaces, to quaint markets and award winning art galleries. Oops! Sorry, no results have been found! There is always something on in Macarthur! 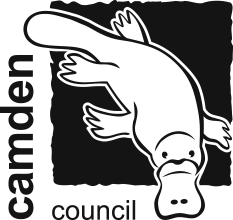 Check out flagship events like Camden Show and the Festival of Fisher's Ghost, take a guided tour through one of our natural spaces or learn in an educational workshop. There is something for everyone. Guided Indigenous Walk of Dharawal National Park. Australian PlantBank Free Guided Tours. Macarthur is the perfect place to plan your special day, whether you're looking for a contemporary venue or rustic charm.